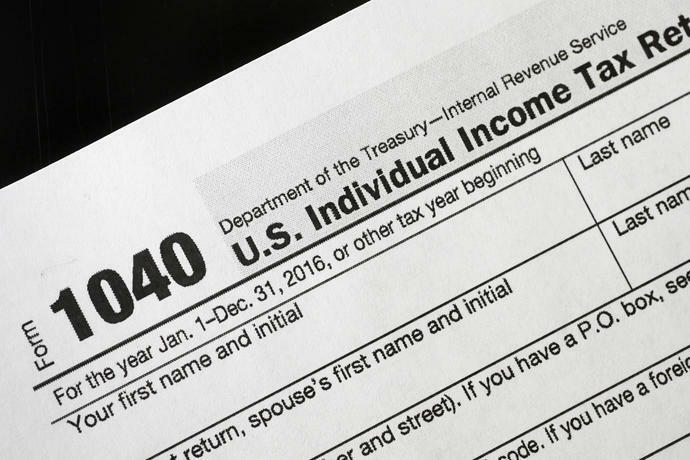 WASHINGTON (AP) -- The Treasury Department announced Friday that it is expanding again the relief it grants taxpayers who had too little in income taxes withheld from their paychecks in the first year of a sweeping tax overhaul. Democratic lawmakers had sharply criticized the Trump administration for under-withholding from workers' paychecks, suggesting officials may have schemed to inflate paychecks with the new withholding tables for the tax law - bringing negative surprises in refunds this spring. The Democrats endorsed Friday's move by Treasury.